For those who prefer a light fruit cake recipe, this one is time tested and tasty. This cake is filled with goodies like coconut, pineapple and cherries. It’s a real crowd pleaser, and not just for Christmas. Line 9" or 10" tube pan with two thicknesses of buttered brown paper. Measure flour (without sifting) into a large bowl. Add salt and baking powder. Stir well to blend. Add coconut, fruits and nuts. Mix until fruit is separated and coated with flour. 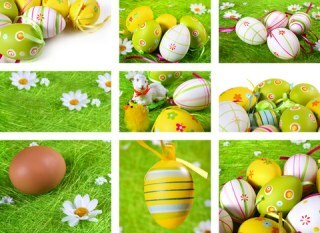 Cream sugar, butter, eggs and almond extract together thoroughly. Stir in fruit and flour mixture alternately with pineapple juice, starting and ending with the fruit and flour mixture. Spread batter evenly in the prepared pan. Bake for 3 to 3 1/3 hours. Keep a pan of hot water in bottom of the oven while baking. When baked, leave the cake in pan until it has cooled. Remove the paper liner and wrap the cake in foil. Store it in the refrigerator or a cool place. Brush the hot glaze over the cooled cake. Decorate top with candied cherries and nuts and brush cake again with hot glaze. Let dry thoroughly before wrapping and storing. Makes one large cake or can be baked for a shorter time in small cake tins. 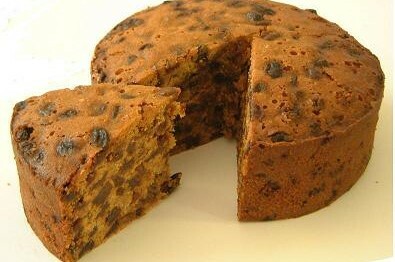 The best fruit cakes may seem difficult to make but they are actually quite easy. It just takes a big mixing bowl and a bit of patience to mix it all together. I love fruit cake and learned to make it because I love to eat it during the holidays. 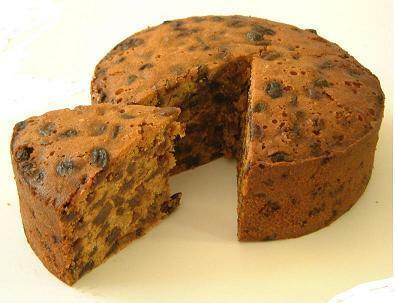 There are many Christmas fruit cake recipes around, but I love a fruit cake that is moist and full of luscious fruit. This one fits that description nicely. Submit your own recipe below. We would love to help you share your creations with the world. If you prefer a dark fruit cake recipe, look here for ours. It’s moist and delicious. All of our holiday recipes are here.